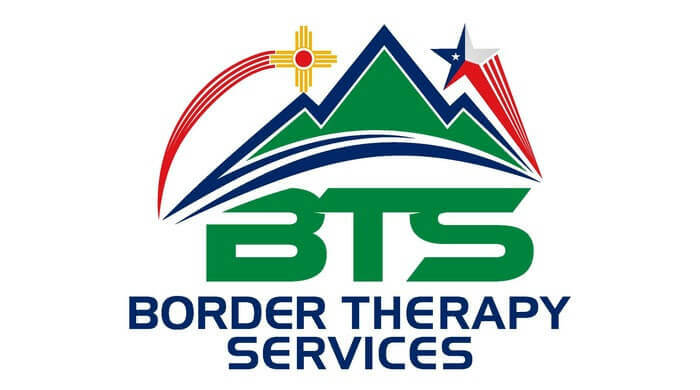 Whether you’ve made use of Border Physical Therapy services in the past, you’re a current physical therapy patient, or you’re an area Texas or New Mexico athlete who may well have need of a physical therapist in the future, you need to understand how nutrition affects physical performance. Your body is depending on you to supply it with the necessary raw materials to conduct its countless everyday functions. The more you demand from it, the more careful you must be about your nutritional strategies. Read on to learn more about this vital connection — and then reach out to our physical therapists for assistance in achieving your goals.